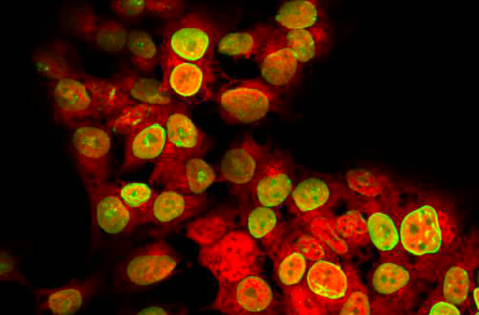 D3 redirection and accumulation in the cell nucleus is part of the hypoxia-induced reduction in thyroid hormone signaling. Inactivation of thyroid hormone in the nucleus, physically closer to where thyroid hormone receptors (TRs) are located, constitutes an advantageous mechanism to dampen thyroid hormone signaling and reduce metabolism. Studies of directed D3 glycosylation indicated that D3 is a type I integral membrane protein that, given normal O2 availability, is predominantly transported through the Golgi system and sorted to the plasma membrane. On the other hand, hypoxia results in D3 being imported to the nucleus directly from the endoplasmic reticulum (ER) via a mechanism that depends on the cochaperone Hsp40. 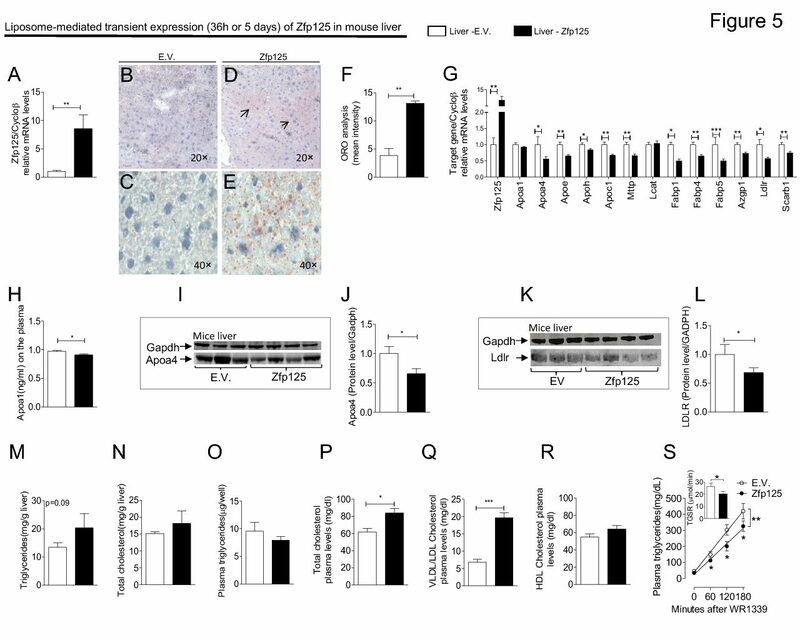 Neuronal hypoxia induces Hsp40-mediated nuclear import of type 3 deiodinase as an adaptive mechanism to reduce cellular metabolism. Jo S, Kalló I, Bardóczi Z, Arrojo e Drigo R, Zeöld A, Liposits Z, Oliva A, Lemmon VP, Bixby JL, Gereben B, Bianco AC. J Neurosci. Jun 20, 2012. PMID: 22723689.